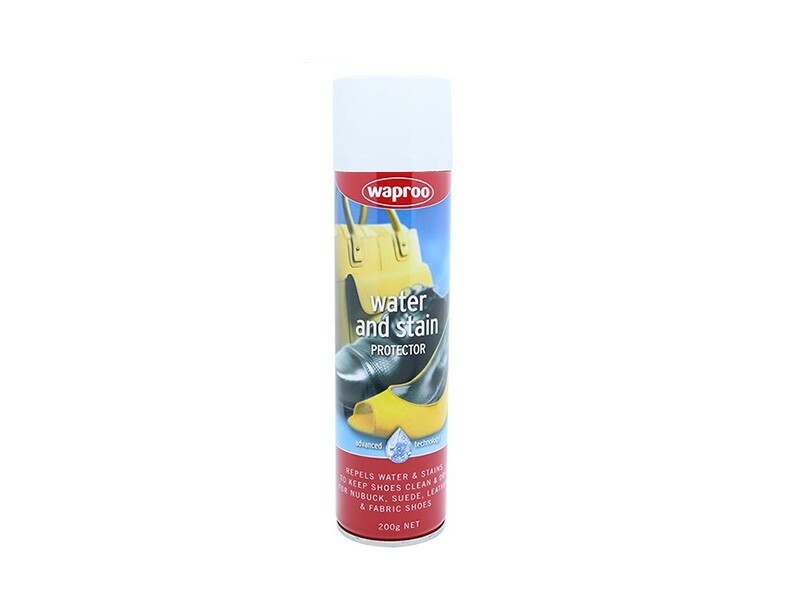 Water & stain protector spray made in Australia (200g) perfectly protects leather, suede, nubuck, sheepskin from the effects of water and stains. Buy here, select required options, add to cart, proceed to our secure checkout page OR buy on our Ebay Store and save $20 on free Australia wide shipping OR visit our Sydney Store where you can BUY 3 GET 1 FREE. Protect your ugg boots and other leather, suede, nubuck, sheepskin shoes, boots, jackets, hats, gloves and keep them dry, clean, as new for longer.